Sheeran released + on 12 September 2011. The album received generally favourable reviews from music critics. + debuted at number one on the UK Albums Chart for sales of 102,000 copies. By end of 2011, sales of the album in the UK stand at 791,000; it became the second best-selling debut album and the ninth biggest-selling album there.The album has been certified platinum six times by the British Phonographic Industry, denoting shipments of 1,800,000 copies. As of March 2012, the album had sold 1,021,072 copies in the UK. The album also reached the top five in Australia, Canada, Ireland, New Zealand and the US. From March to September 2013, Sheeran played at arenas and stadiums across North America as the opening act for Swift's The Red Tour. 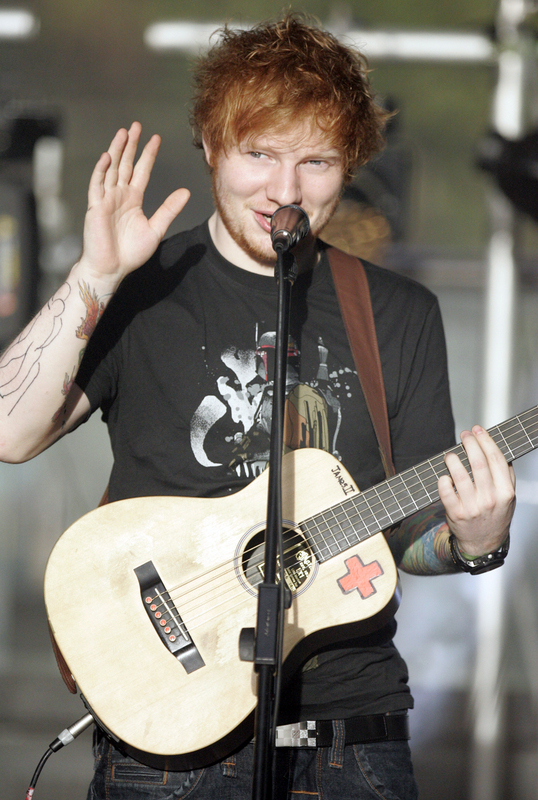 According to Sheeran, it was then his biggest tour and he added a scarlet RED tattoo to commemorate it. 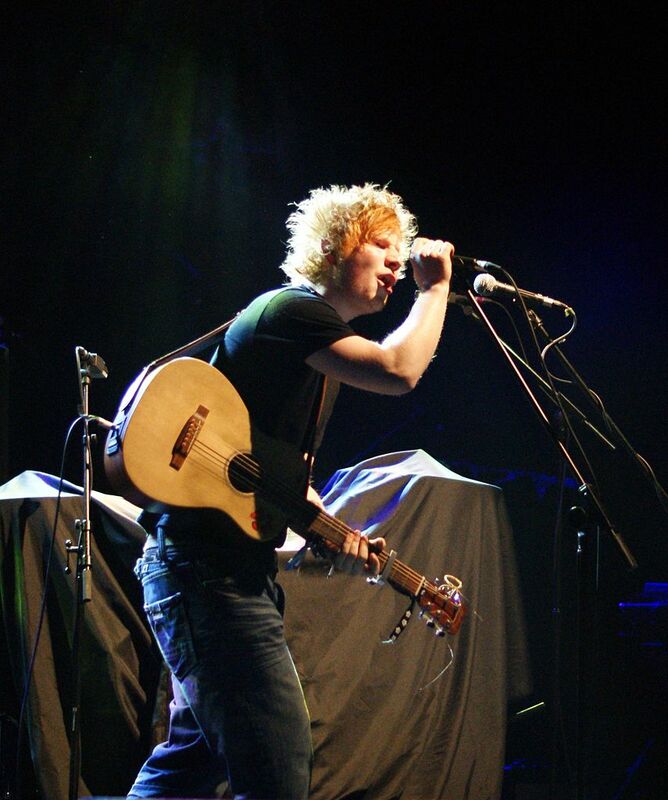 In October 2013, Sheeran headlined three sold-out shows at New York's Madison Square Garden, which has a capacity of 18,200. 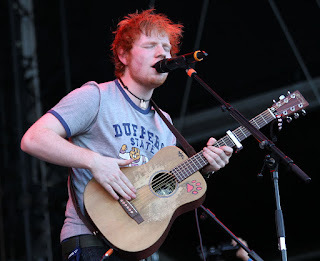 At the concert, Sheeran debuted new songs including "Tenerife Sea", a future track on his second studio album. Sheeran released "I See Fire" on 5 November 2013. The song is featured in the end credits of the film The Hobbit: The Desolation of Smaug, the film's soundtrack, and on the deluxe version of his second album. Sheeran was nominated for Best New Artist at the 2014 Grammy Awards.